We exhibited at the FOM Focus on Microscopy in Bordeaux in April for the first time, in cooperation with our sales partner for France and Switzerland, Vib & Tec. Laboratory applications and optical microscopy were the main topics of this fair. 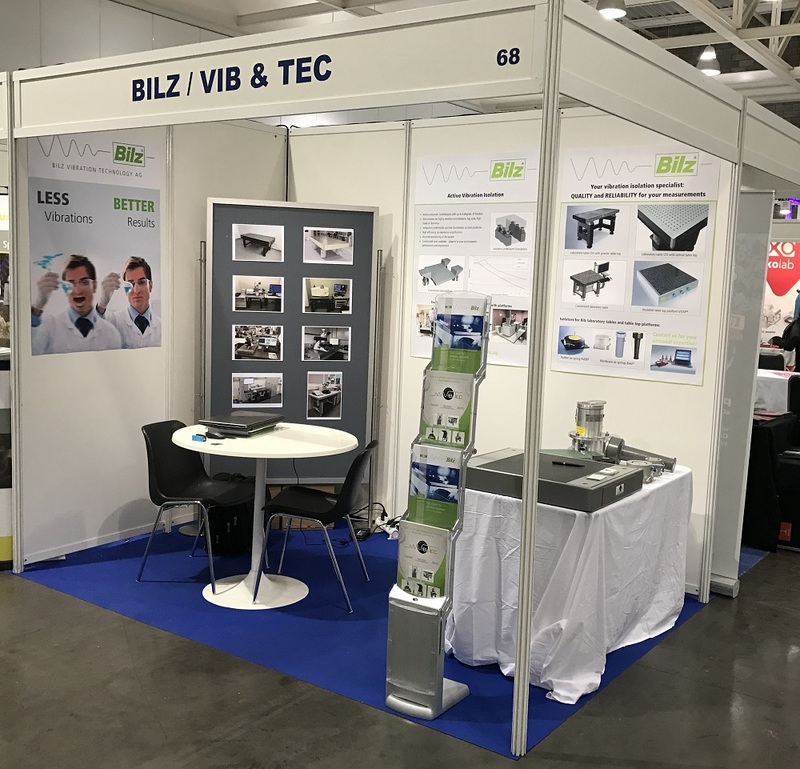 In this context, Bilz and Vib & Tec could present themselves very well as an interesting supplier of laboratory and optical tables and special solutions in this field. The combination with our core competence – vibration isolation – was unique at this fair and therefore very intersting for many visitors.